Welcome to another fun party!! 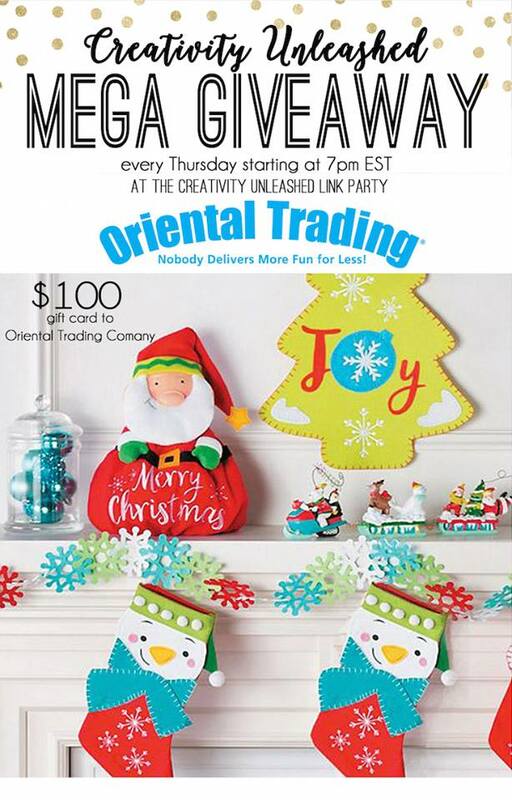 The fabulous Oriental Trading is hosting this month and offering a $100 gift card to a lucky winner! 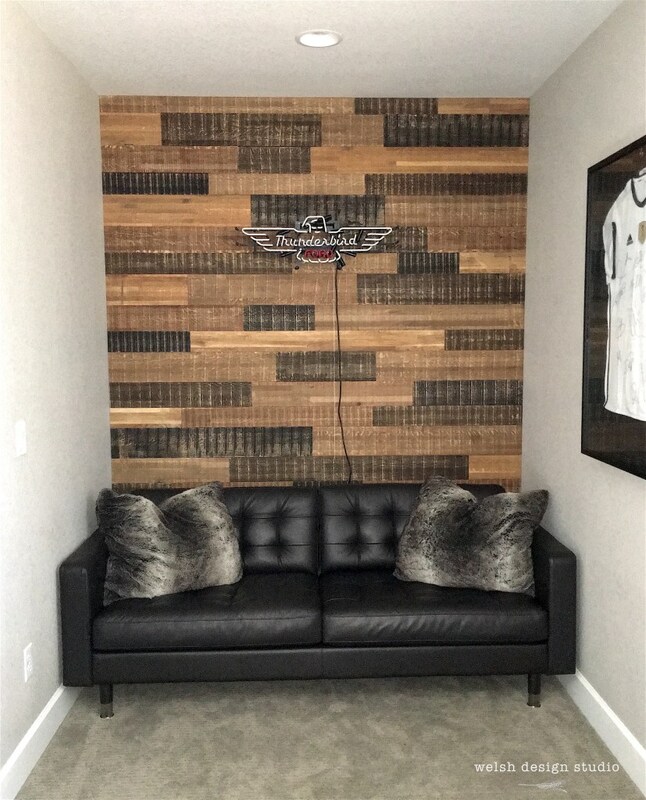 This week I am featuring Melissa's Reclaimed Wood Wall in Teen Boys Bedroom! 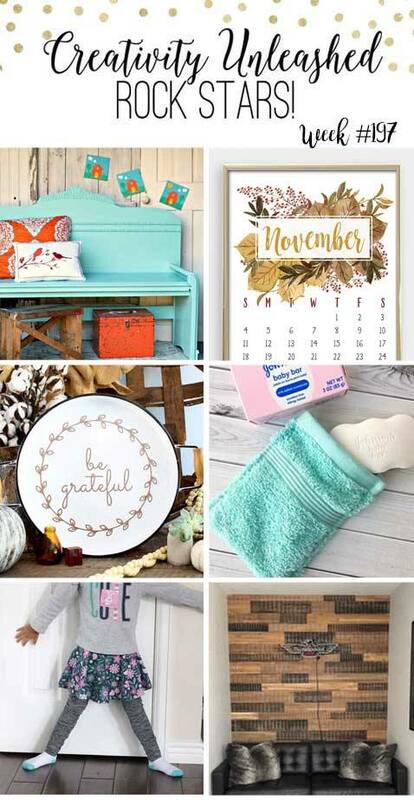 She has some great tips and tricks to share so be sure to check it out! I had a Fix and Clean couple of weeks and love the results. 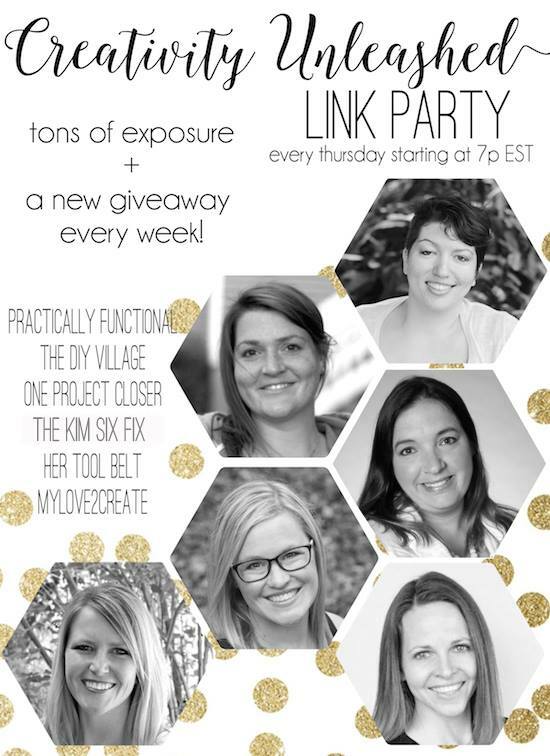 Thanks Mindi for co-hosting your 197th Creativity Unleashed.